Gameboy - News - Page 2 - PDRoms – Homebrew 4 you - Almost daily console and handheld news! 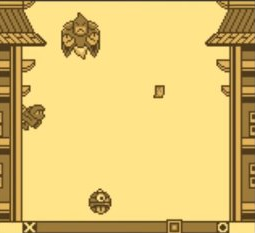 Dungeon Ball is a brand new Game Boy game made by sergeoo. Push the ball right or left to take it to the goal in every level. This game is still in development. The MSX game Ninja Savior is getting a Game Boy release by Jon Cortazar. Pure Assembler and a 32k ROM did the job – there seems to be no official release yet. We very much look forward to it! There is an ancient tale about the old and peaceful village of Usuki in Japan. One terrible night, the town was attacked by deadly ghosts and monsters. To defeat them all and bring peace again, the Ninja Savior was summoned for him to defeat the evil forces and save the village from destruction. 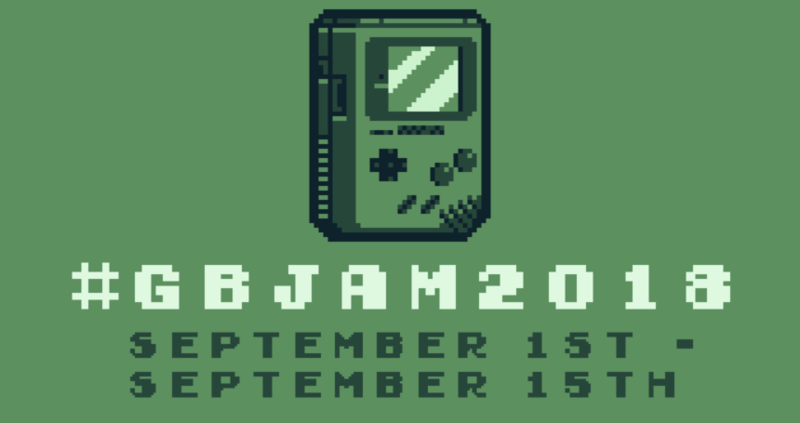 #GBAJAM 2018 – it’s time to create a GameBoy styled game! 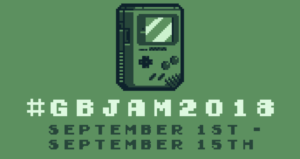 Although we are sure they wont mind real Game Boy entries as well 🙂 Get your fingers moving! 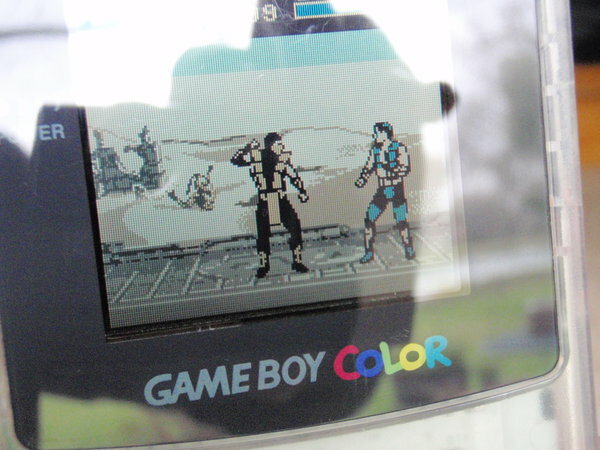 Ultimate Mortal Kombat 3 is a non public 8-bit demake of Mortal Kombat 3 for the Game Boy Color by PSC. This project is in private beta since ages, but it still comes along. The project is non commercial and non profit. If you guys would like to play a version of the beta with more characters (Jax, Kung Lao, SubZero), just email me: z80artist(at)mail(dot)com It’s a bit glitchy, but may be fun while waiting for the upcoming major update. 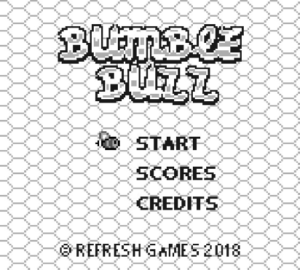 Ryan Carson of Refresh Games has work in progress news on his Game Boy Bumble Buzz. 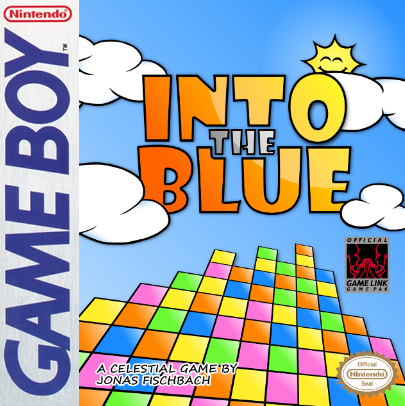 Ryan Carson of Refresh Games started working on a brand new Game Boy game last weekend. 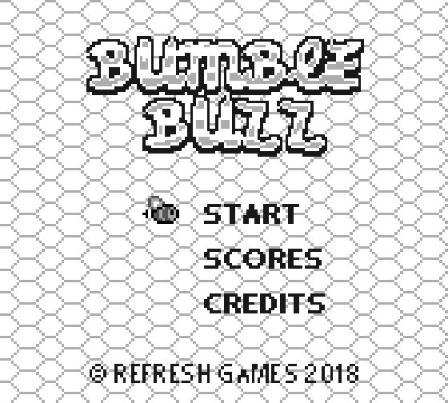 Bumble Buzz will be developing over time, we will keep you updated. For now we have a fancy title screen working on the real thing. Conway’s Life for Game Boy by NovaSquirrel. 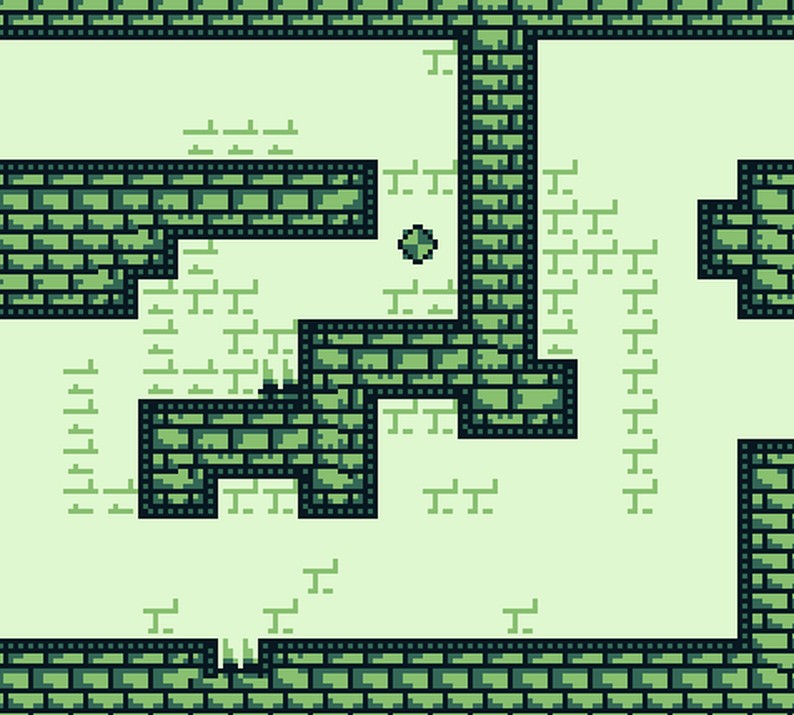 This uses pretty much the same algorithm as my NES version, and is about as fast for a 32×32 grid. If you’re running on a Game Boy Color you can change it to double speed mode so it’ll go faster. Dr. Ludos wrote us to let everyone know that the Sheep It Up! ROM for Game Boy is now freely available to everyone. If you still want to, you can buy a phyiscal from Catskull Games. It’s an arcade game where a sheep has to climb up by hanging himself to flying velcro straps. The concept is simple, but the game rapidly gets quite challenging: how high can you climb without falling down?